Photo by Gwynith Hayden. Edited on Canva. 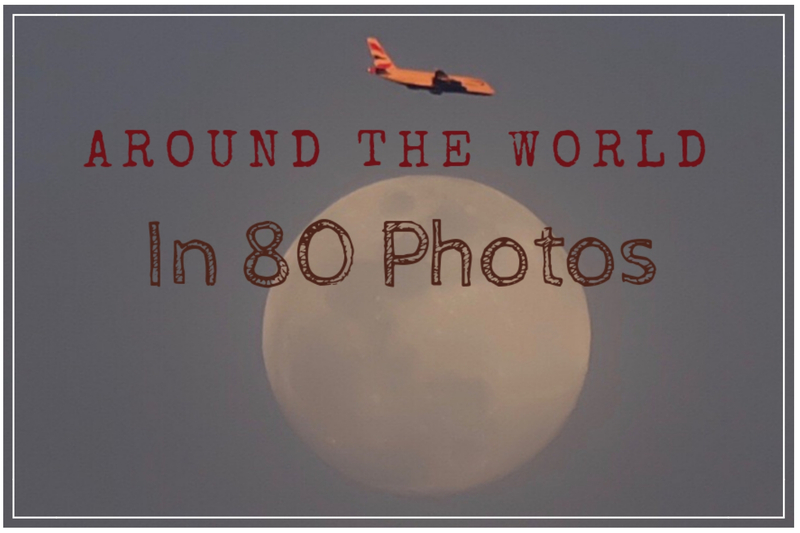 Welcome to our new series, Around the World in 80 Photos! Maybe you’ve always wanted to travel, or maybe you just like looking at great photographs. 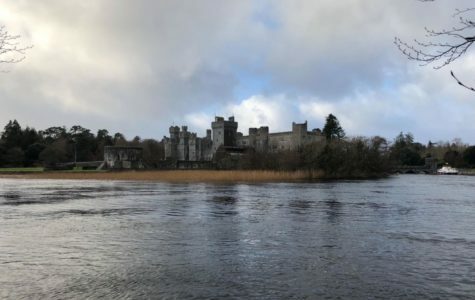 Either way, this is the place for you! Each week, we’ll post a slideshow with amazing photos from around the world. We’ll be featuring countries such as France, Austria and Italy, and various states from across the U.S. Send in some of your travel photos through Submit Your Idea, and we’ll feature them here! 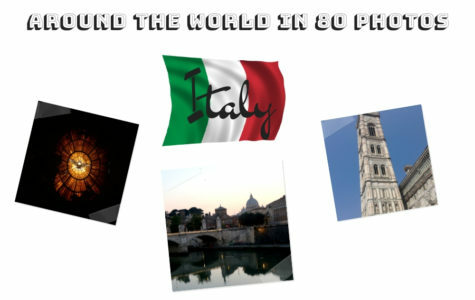 Around the World in 80 Photos: Italy! MODG Student Gabrielle Olmstead sent in photos from her travels in the Dominican Republic. Thanks, Gabrielle! 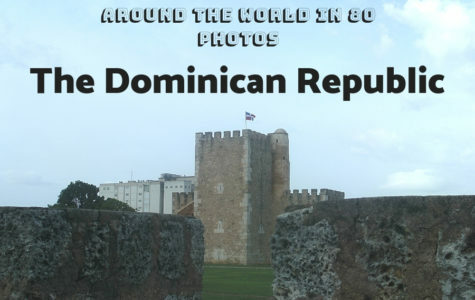 Have you ever been to the Dominican Republic? 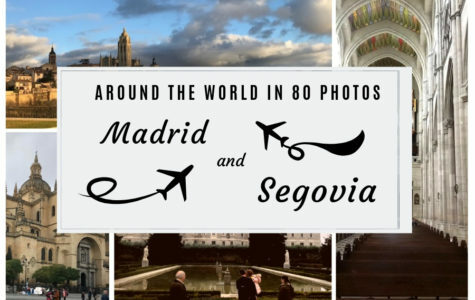 Tell us about it and send in photos of your travels through Submit Your Idea! 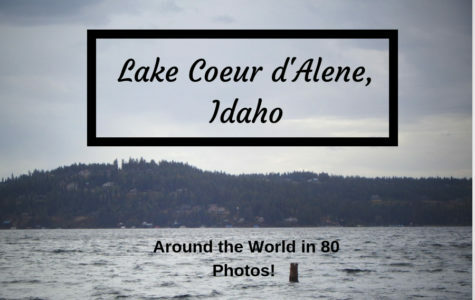 Student Submission: Lake Coeur d’Alene, Idaho! 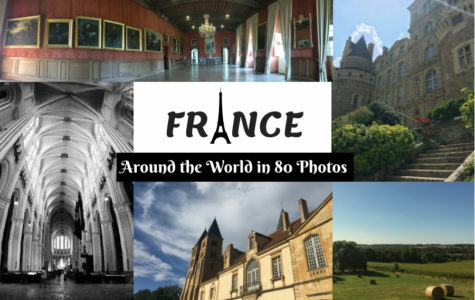 Around the World in 80 Photos: France!